Operated Type： Handwheel,bevel gear electric, pneumatic etc. The cryogenic valve is a kind of valve used under the conditions with temperature below -196℃. The products include cryogenic ball valves, gate valves, globe valves and cryogenic check valves. The cryogenic treatment and prolonged stem design are adopted to ensure the performance. They are suitable for liquefied natural gas, liquefied gas, petroleum gas and etc. 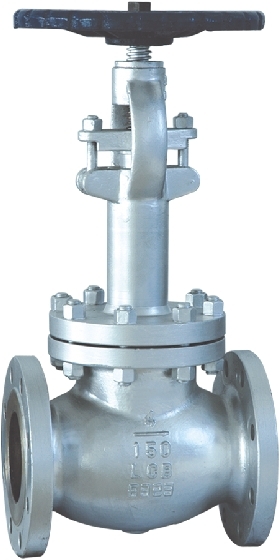 All basic design features of cast steel globe valves are adapted to special service conditions at cryogenic temperatures. ● Neoflon inserts are available for globe discs. ● Flexible wedges with Stellite seating faces for cryogenic service.